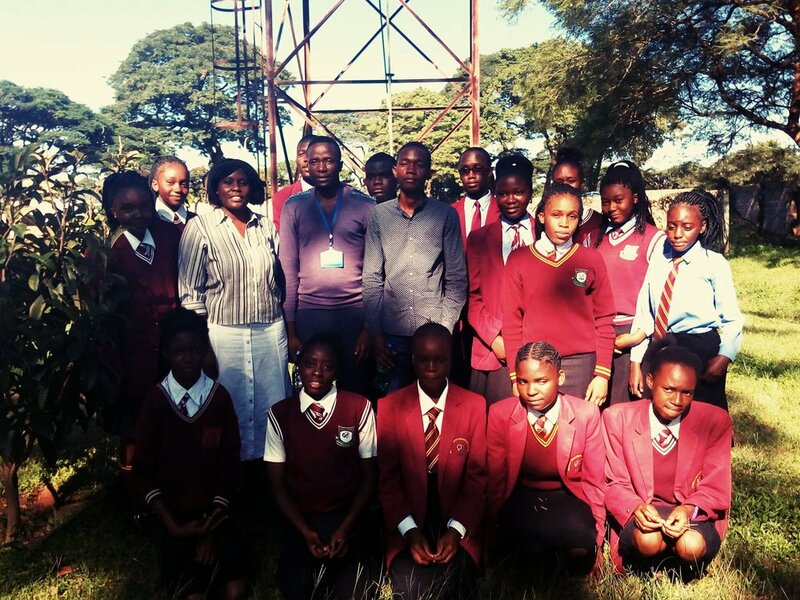 Brighton Chama, GCI Campus Representative For Copperbelt University, Zambia Meets Konkola Trust School Environmental Club. 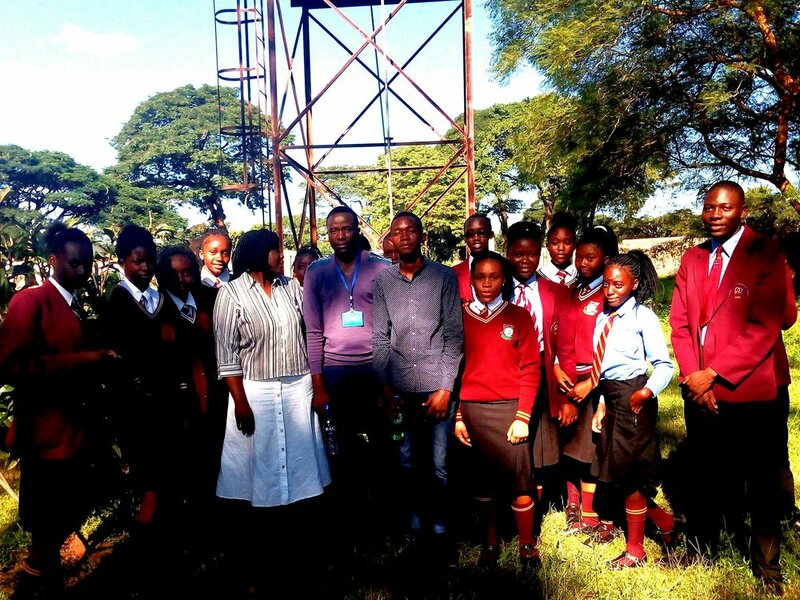 On March 20, 2018, our Zambian representative was invited to speak on Environmental Sustainability to the students of Konkola Secondary Trust School, Zambia. He spoke extensively about the work of the Green Campus Initiative in ensuring that Eco-conscious children are raised all over the world. The training is in resonance with the vision of the school which made the School authority propose collaboration between the Green Campus Initiative, Copperbelt Chapter and Konkola Trust School, Zambia. This is to actively drive their school to becoming a Green School by adopting the Green Practices designed by the Green Campus Initiative.